Two people allegedly responsible for the heroin overdose death of Cody Hart are in jail after being indicted in Clinton County with multiple counts of first-degree felony manslaughter and drug-related charges, according to the Warren County Drug Task Force. According to Commander John Burke with the task force, DeLee Wampler, 52, of Wilmington and Daymon Haislip, 27, of Cincinnati, gave heroin to Hart, 23, of Wilmington on April 9 at a residence on Michigan Avenue in Wilmington. Burke said that after about three hours of using heroin, Hart stopped breathing, which prompted a 911 call to the Wilmington Police Department. According to Burke, Hart was pronounced dead at Clinton Memorial Hospital, and his body was transported to the Miami Valley Regional Crime Laboratory for autopsy and toxicology. 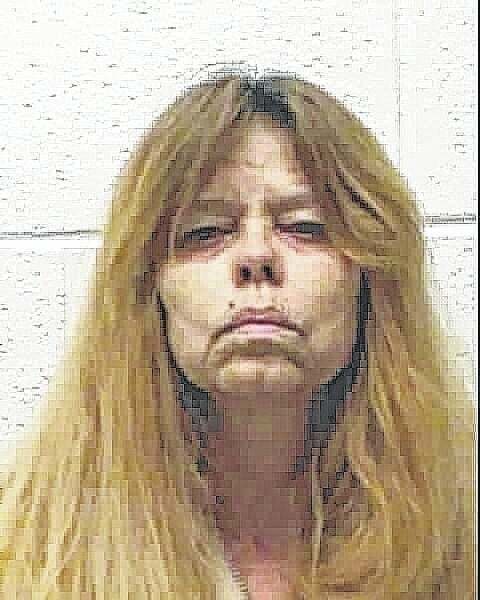 Burke said the lab confirmed June 8 that Hart’s death was caused by heroin intoxication. According to Burke, Wampler had been previously released from custody in March on an Own Recognizance/Signature Bond after having been arrested and charged with two counts of aggravated drug trafficking at the time. Burke said before the results of the autopsy from the lab came in, Wampler pleaded guilty to one count of aggravated drug trafficking May 15, and was found guilty. She was released on an additional bond and a sentencing hearing was set for July 9. According to Burke, the overdose case was presented to the Clinton County grand jury on June 22 with the autopsy results, and Wampler and Haislip were indicted. According to court documents, Wampler and Haislip were indicted on three counts of involuntary manslaughter, a felony of the first degree; two counts of trafficking in heroin, a felony of the fifth degree; and one count of corrupting another with drugs, a felony of the second degree. “Whenever the situation is appropriate, we will continue to be aggressive in prosecuting those responsible for heroin abuse and overdose deaths related to heroin addiction,” Burke said.